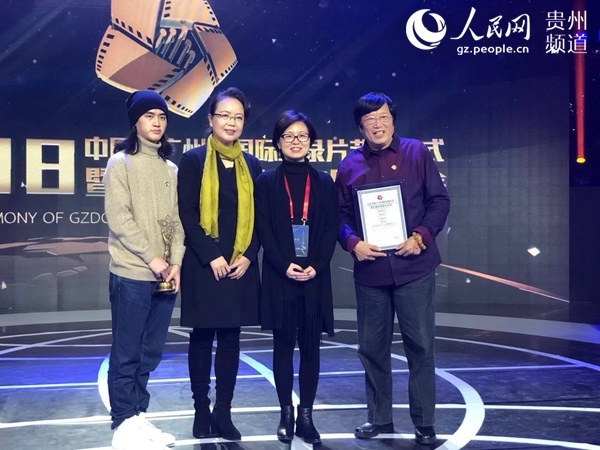 Chu Shan Ji (Beyond the Mountains), a documentary on poverty alleviation in Southwest China's Guizhou province, won the Golden Kapok Award at the 2018 Guangzhou International Documentary Film Festival (GZDOC) held in Guangdong's capital on Dec 13. Around 4,542 films, including previous winners from the International Documentary Film Festival Amsterdam, Berlin International Film Festival, Cannes Film Festival, Sundance Film Festival and Hot Docs Canadian International Documentary Festival, joined the Golden Kapok Award competition this year. The jury was made up of senior domestic and international producers who selected the 10 best documentary awards and 13 special awards. Chu Shan Ji was honored with the Best Documentary Feature, which is the highest award of GZDOC. 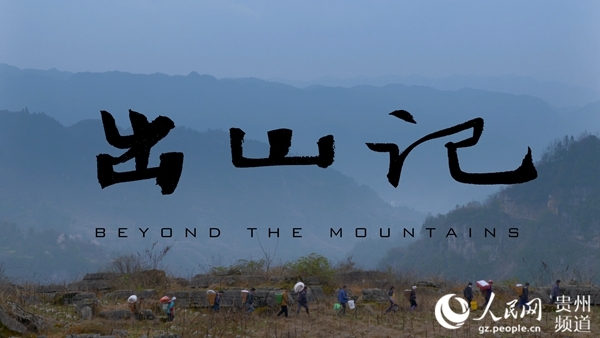 The documentary film records the story of poverty alleviation in Wuchuan Gelao and Miao autonomous prefecture, Zunyi city, Guizhou province. 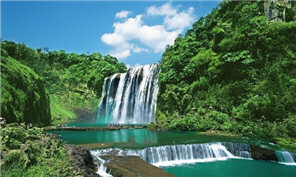 Daqi village, one of the 2,760 deep poverty villages in Guizhou province, is located in the mountains of Wuchuan. The mountains, with an average elevation of 1,260 meters, make the village isolated from the outside world and the area is highly underdeveloped. 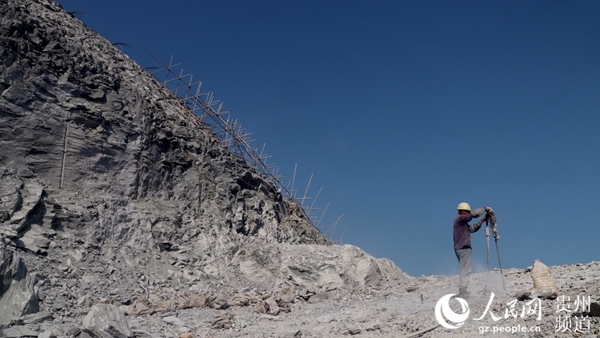 Under the instruction of poverty alleviation policy, leaders of the village managed to start the construction of roads on the cliffs and convinced the villagers to relocate for better development. According to the GZDOC committee, the film director "reveals the power of culture and explores the depth of humanity with accurate close-ups", which make the film a witness of the remarkable changes in the neglected rural areas of China. As the largest documentary film festival in Asia, the 2018 GZDOC gathered 4,057 participants, including buyers, producers, directors and other leading figures of the documentary industry from all over the world.